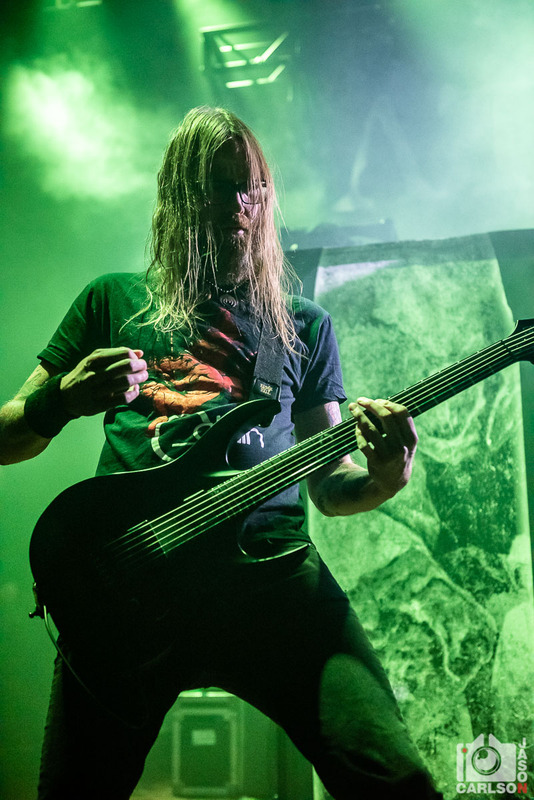 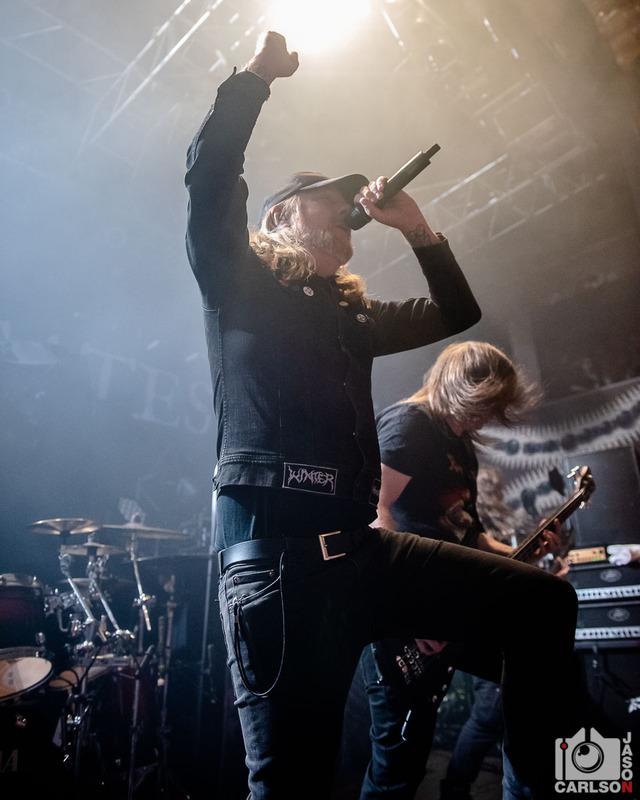 Also on the tour with Behemoth were the legenday Swedish band, At The Gates. 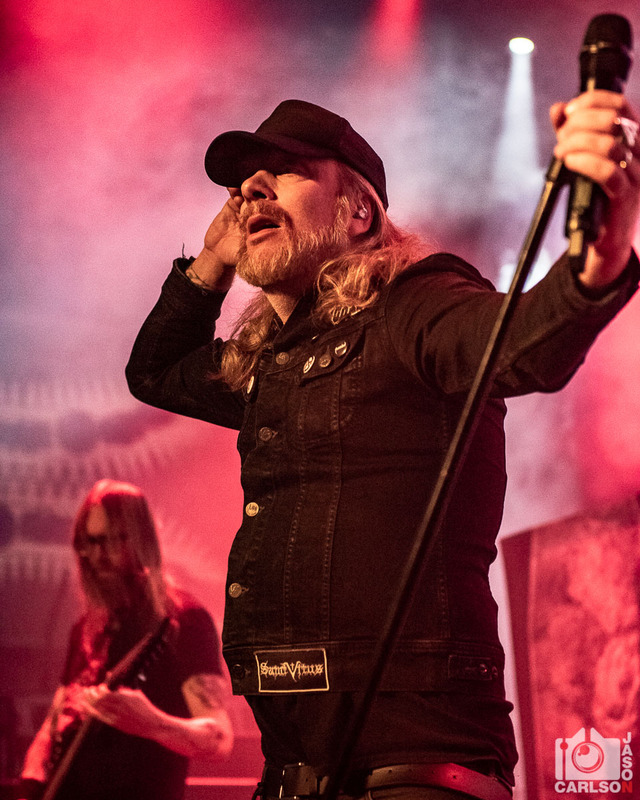 Pioneers of the Gothenburg melodic death metal sound, At The Gates are still putting out quality albums. 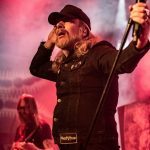 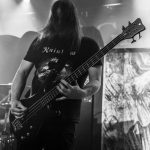 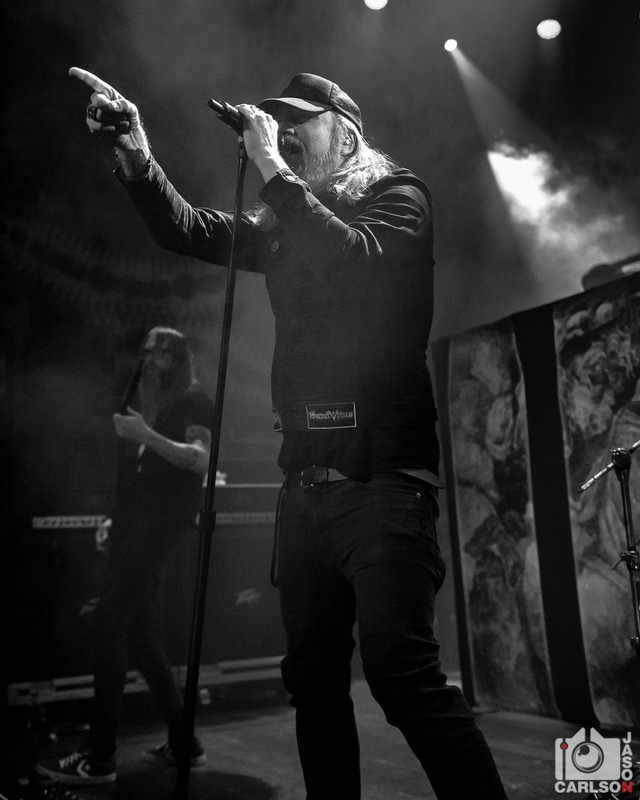 Touring in support of their most recent album, “To Drink From The Night Itself“, At The Gates delivered an exceptional performance. 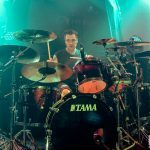 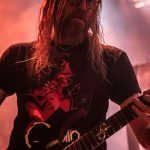 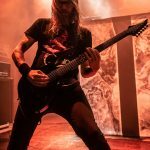 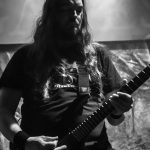 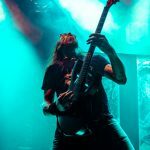 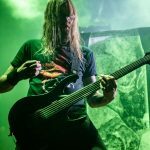 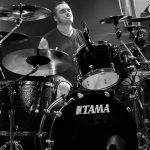 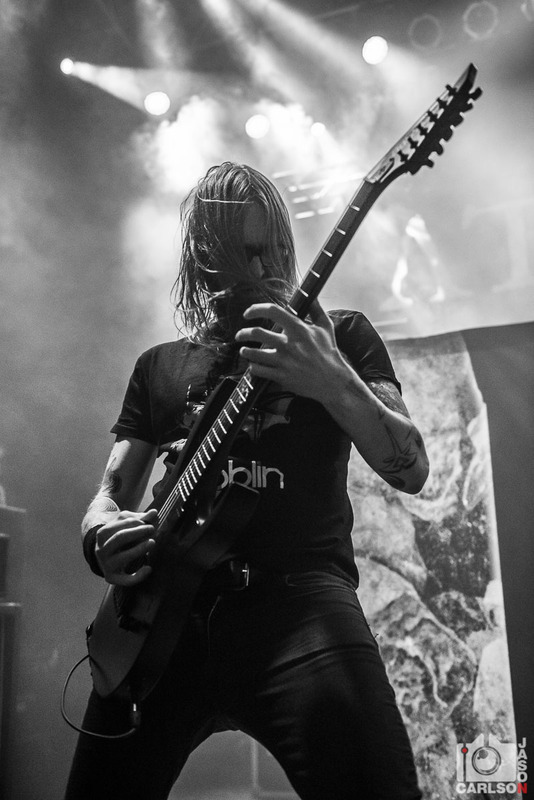 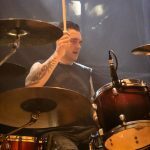 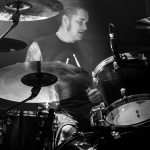 New to the band is lead guitarist, Jonas Stålhammar. 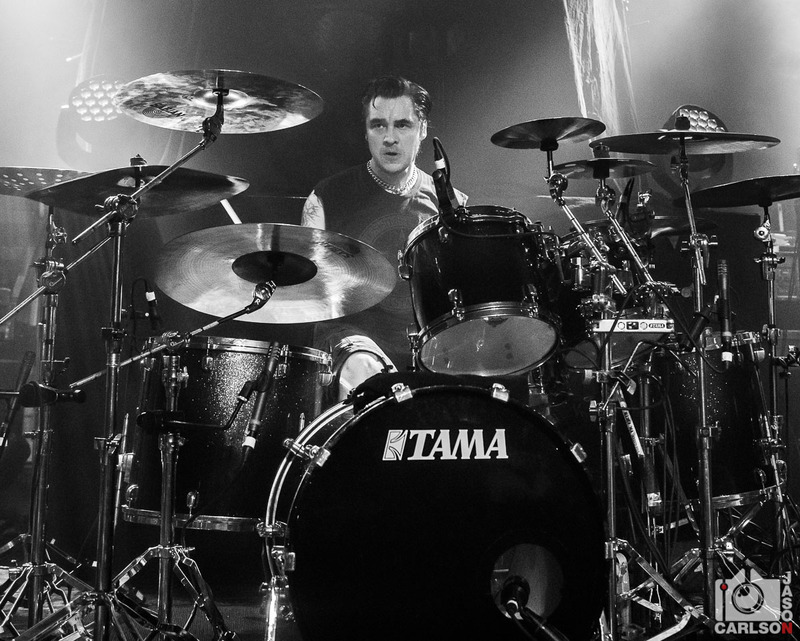 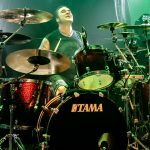 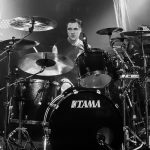 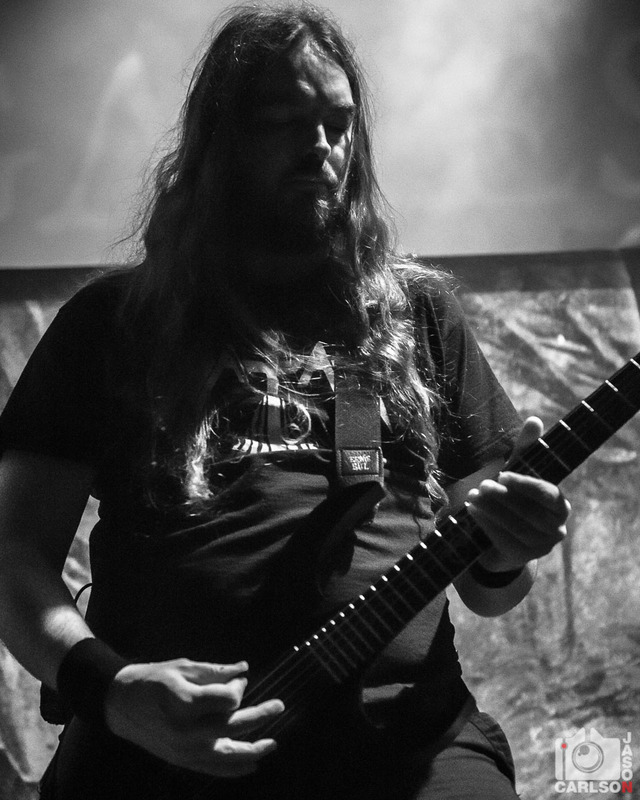 Jonas was able to flawlessly execute every solo and fit right in with the band. 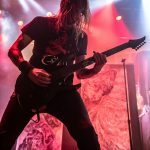 As an opening band for Behemoth, that wasn’t enough At The Gates for me. 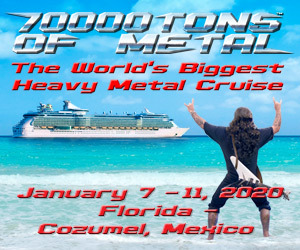 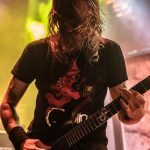 I’m hopeful that they do another tour as headliner soon. 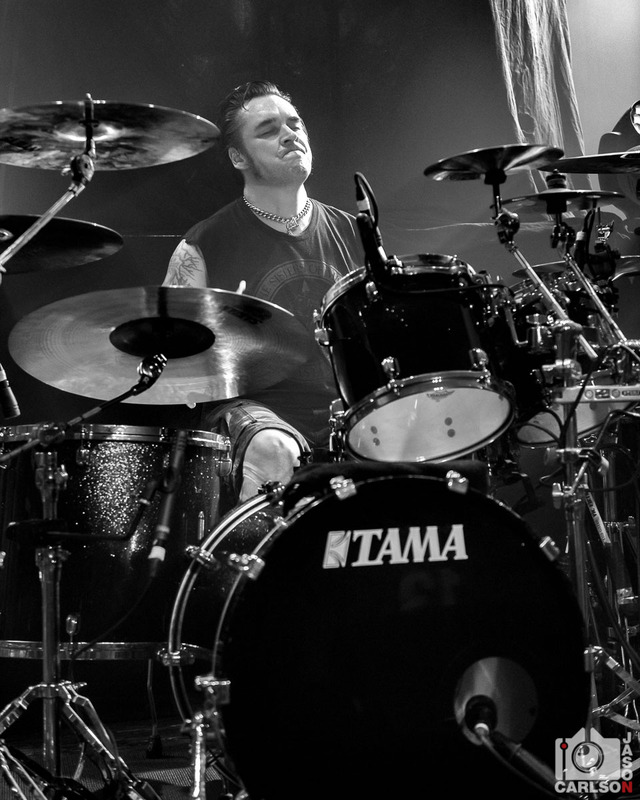 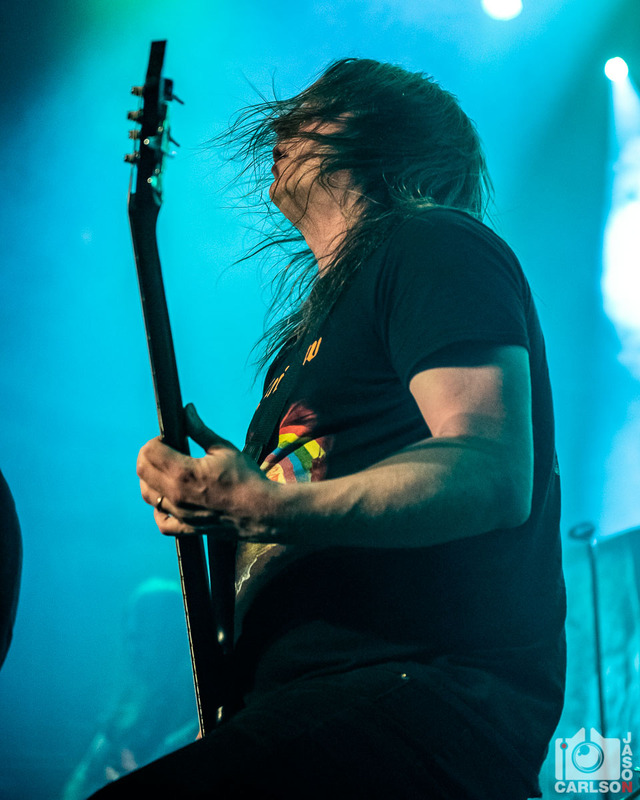 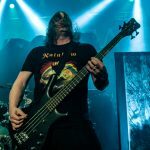 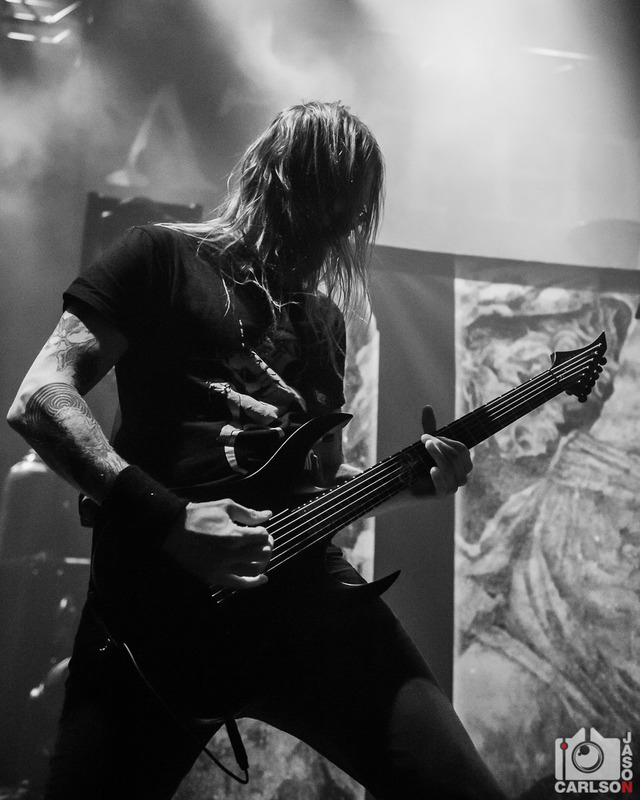 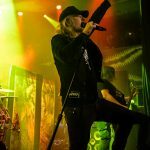 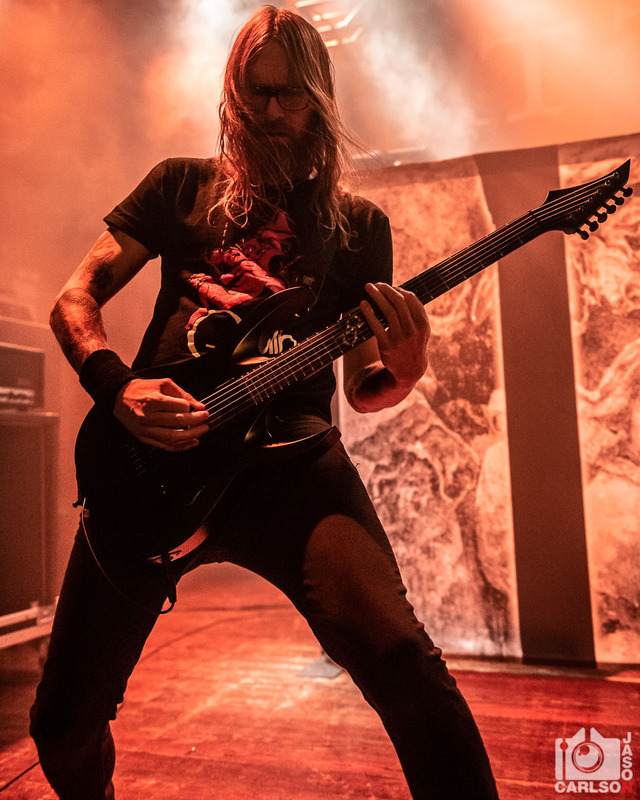 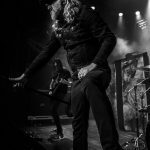 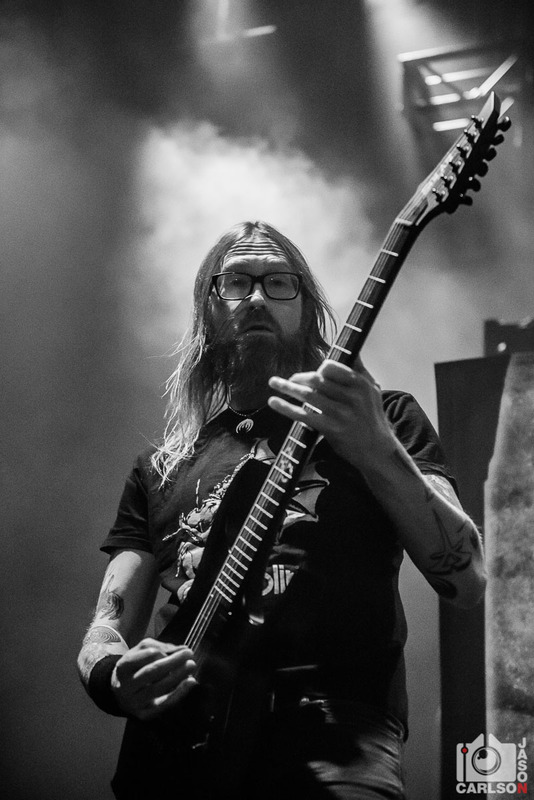 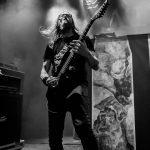 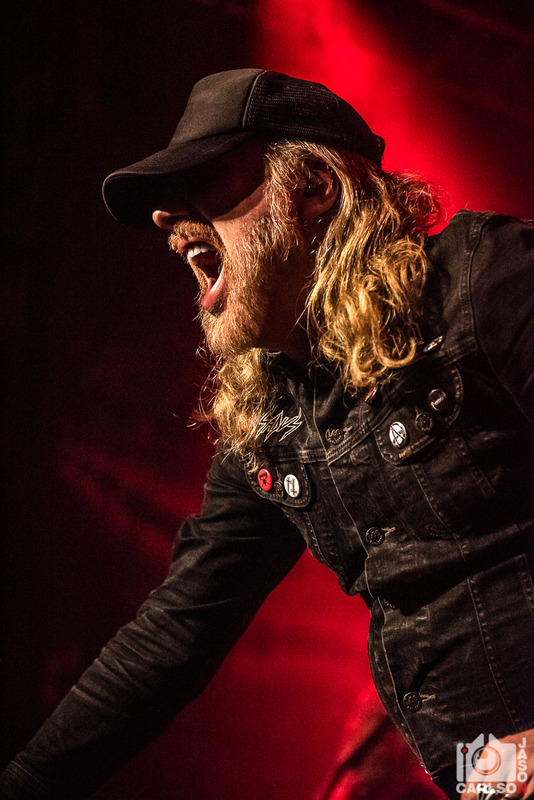 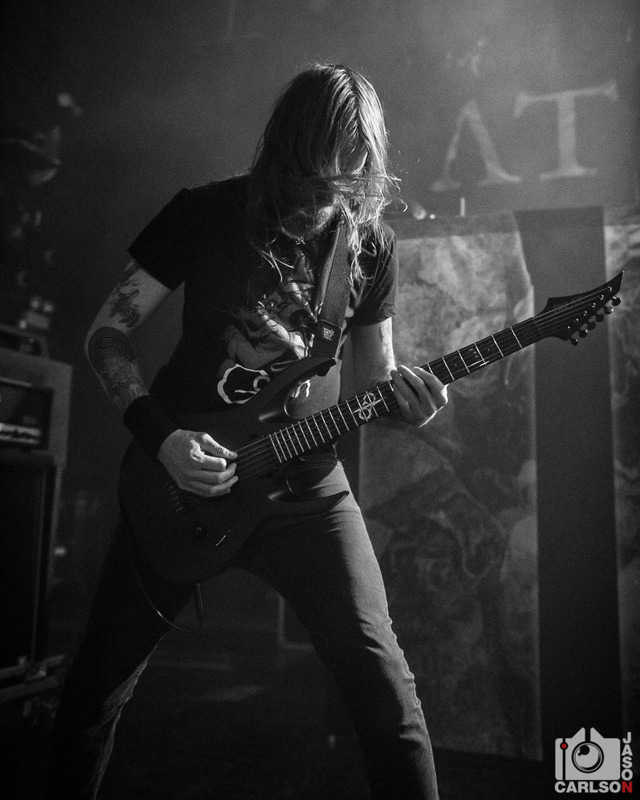 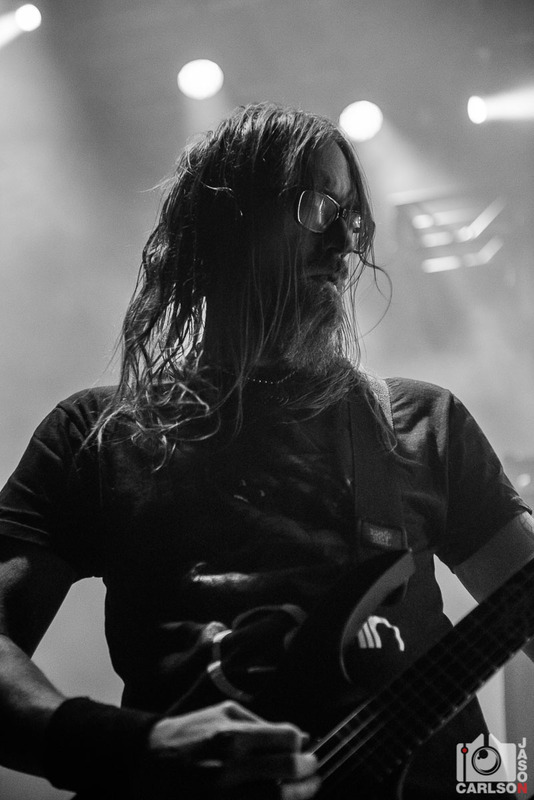 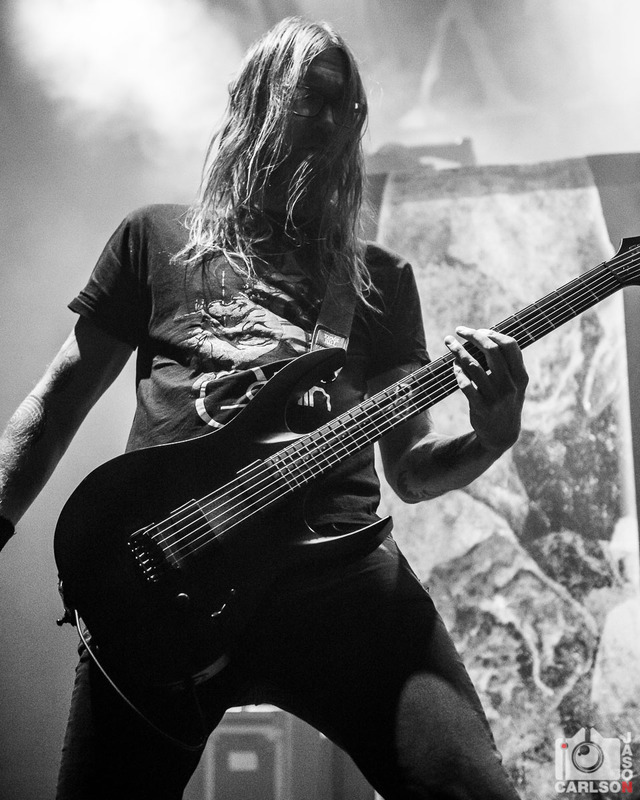 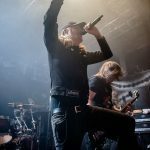 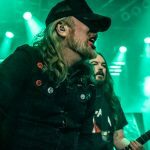 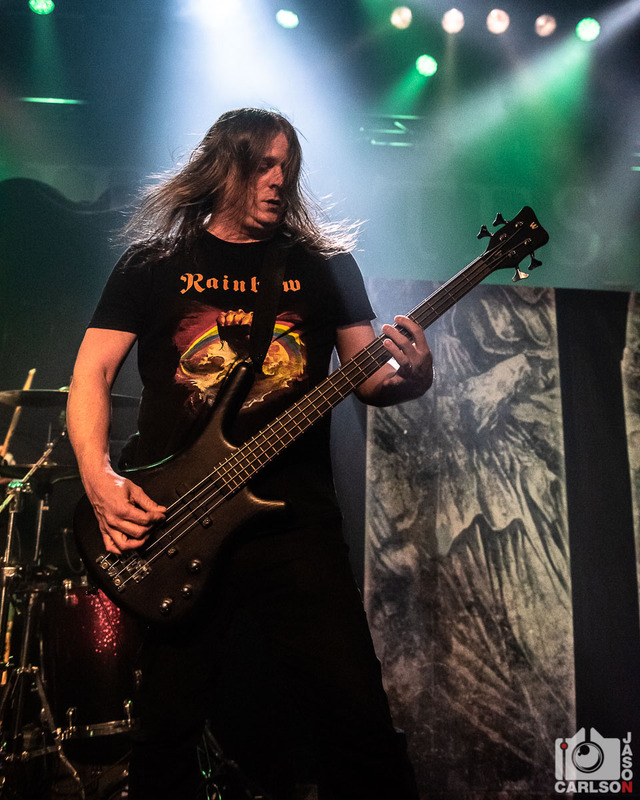 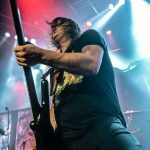 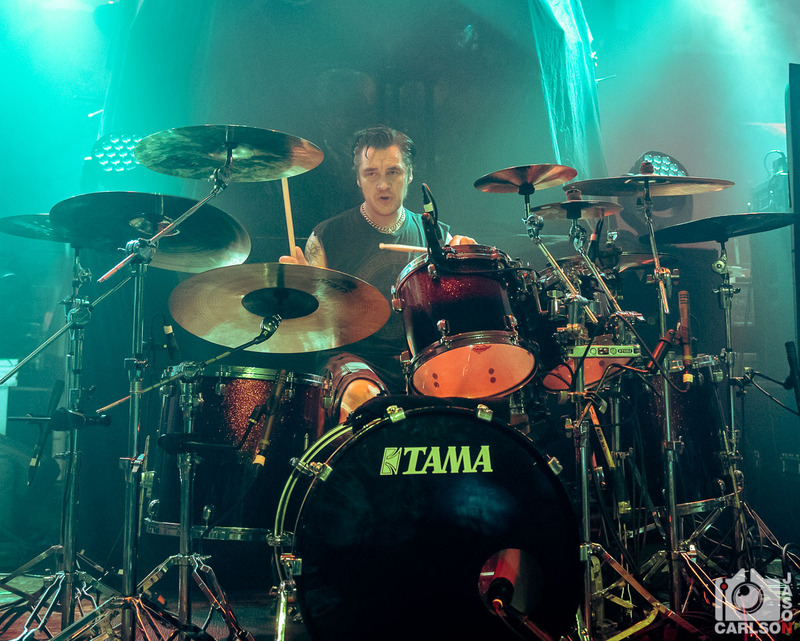 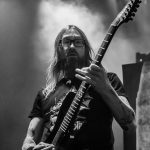 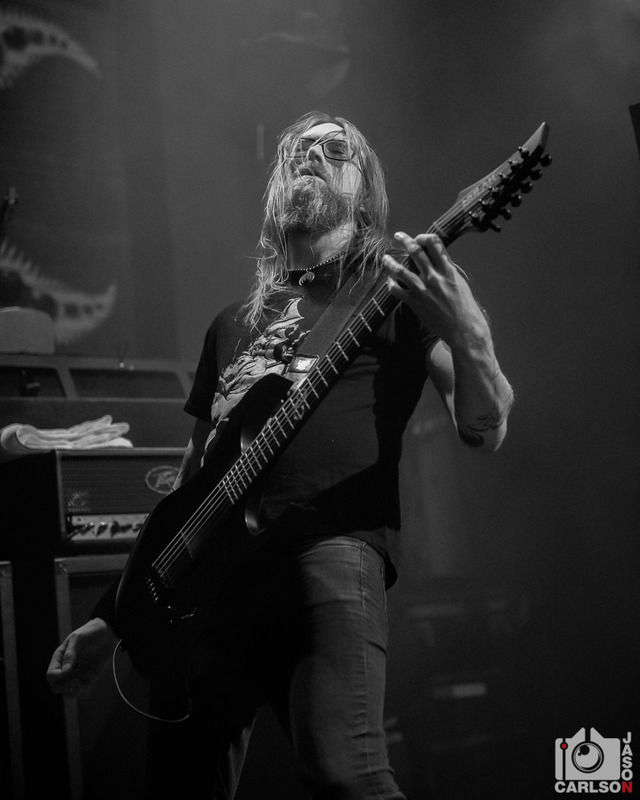 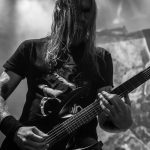 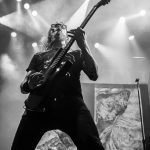 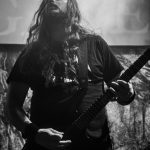 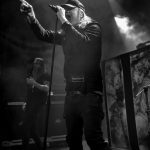 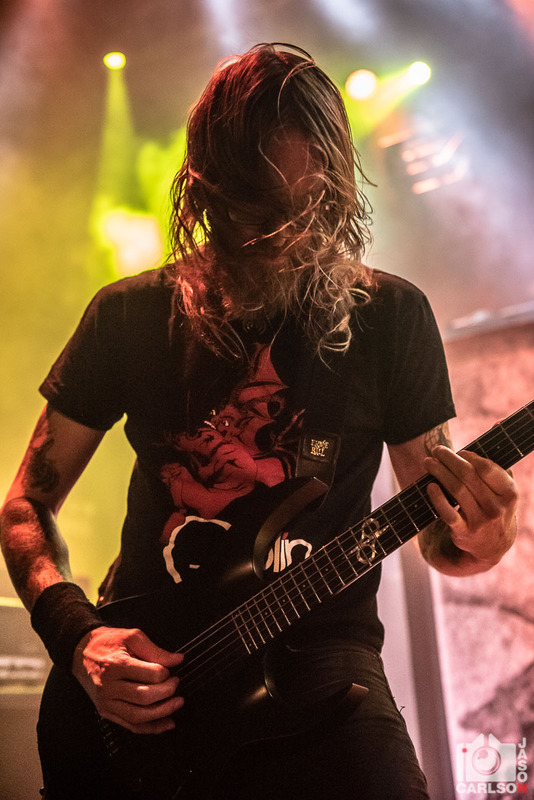 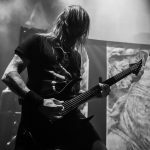 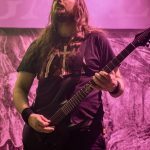 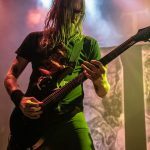 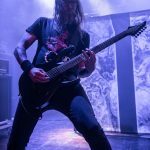 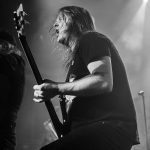 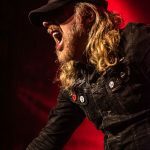 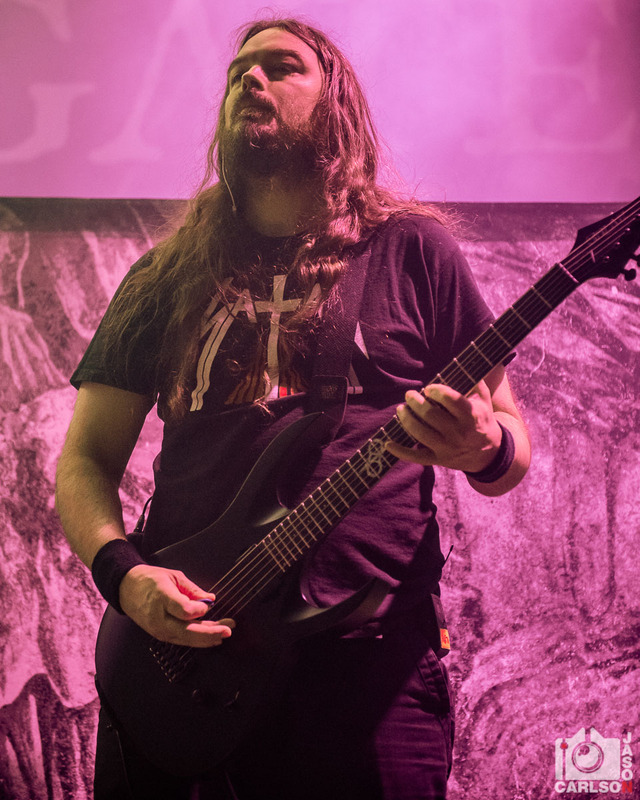 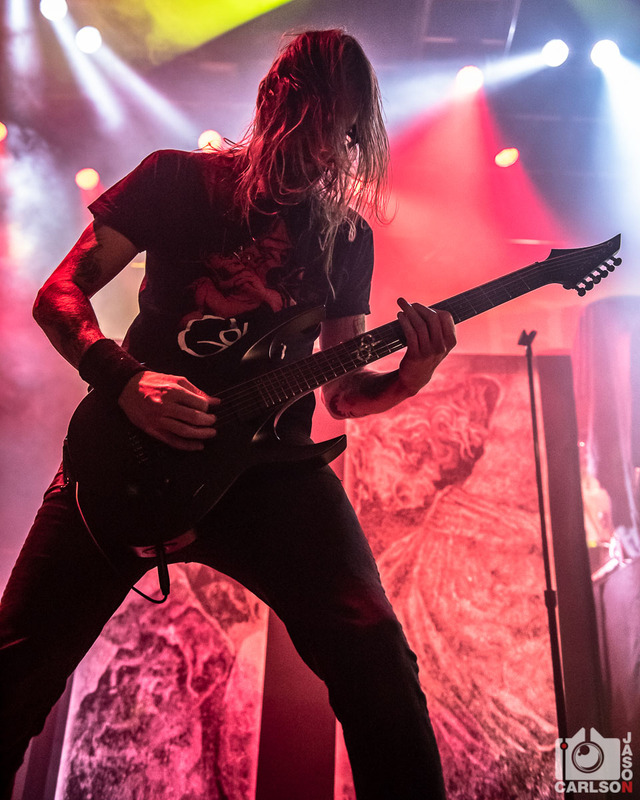 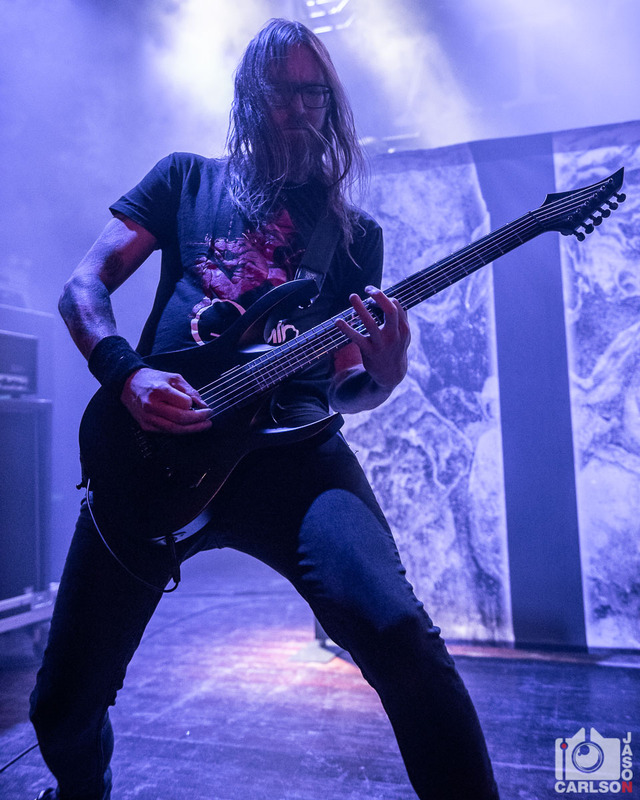 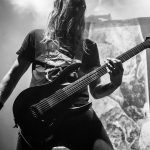 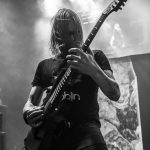 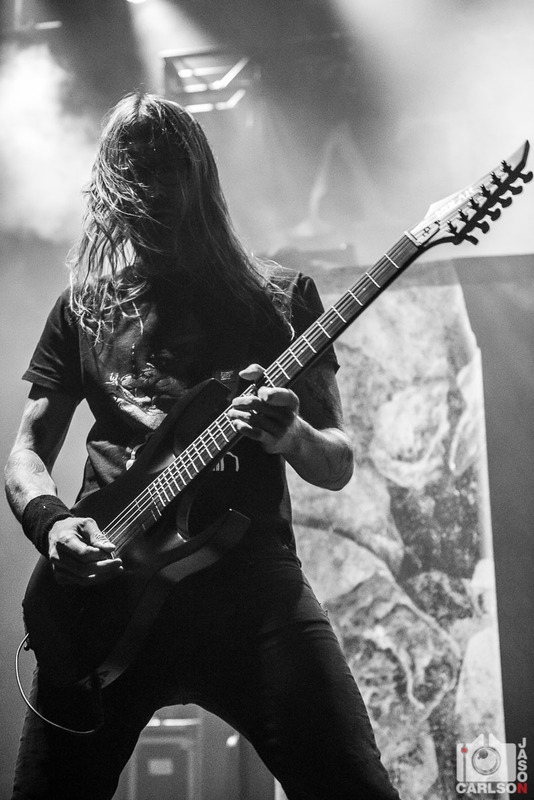 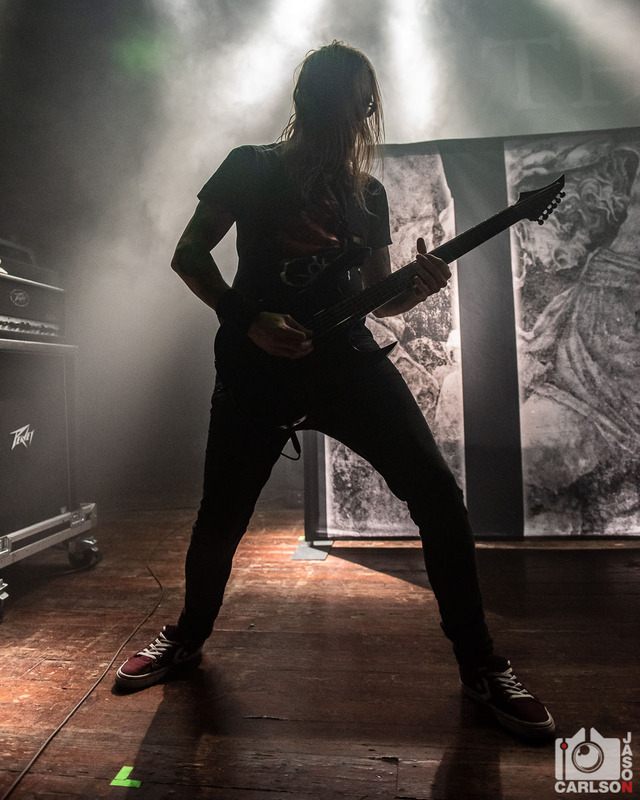 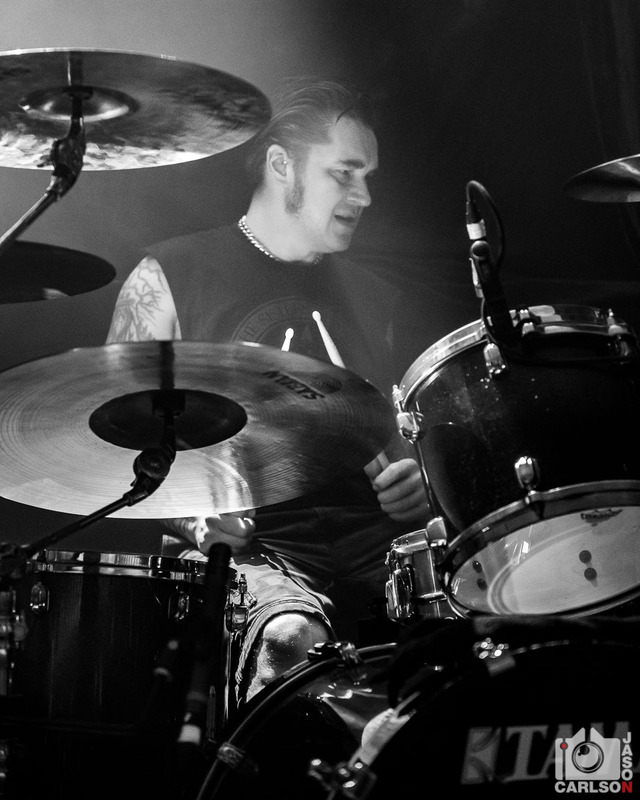 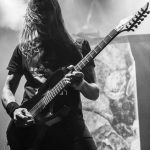 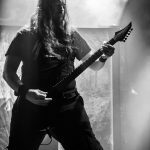 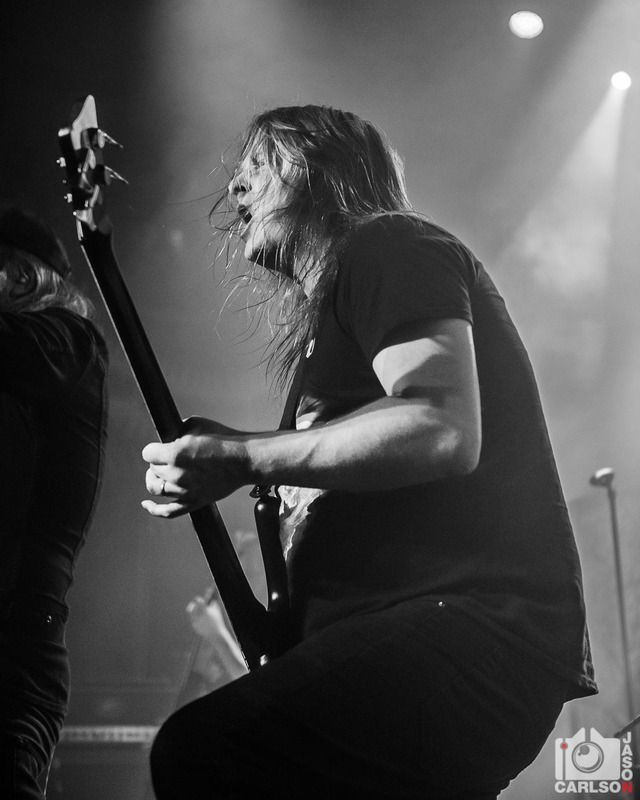 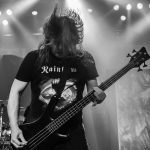 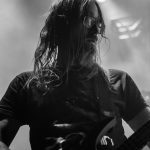 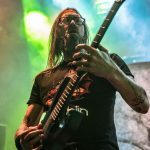 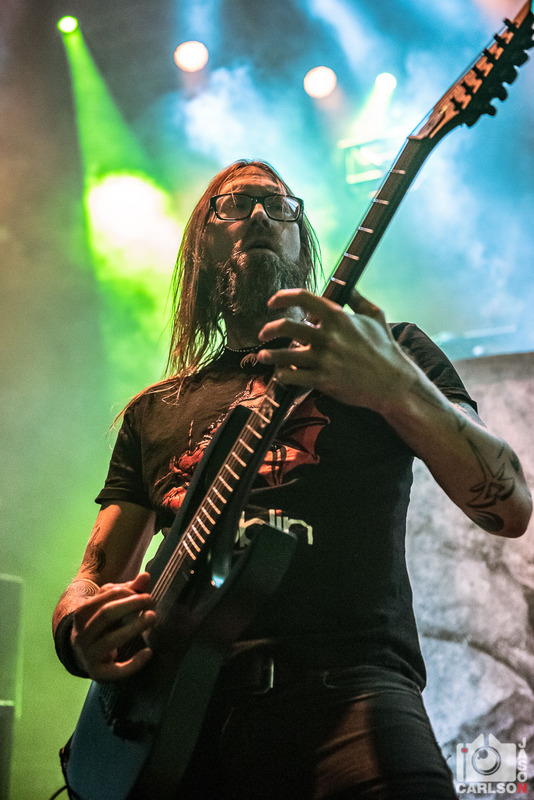 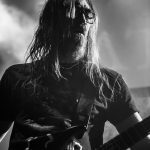 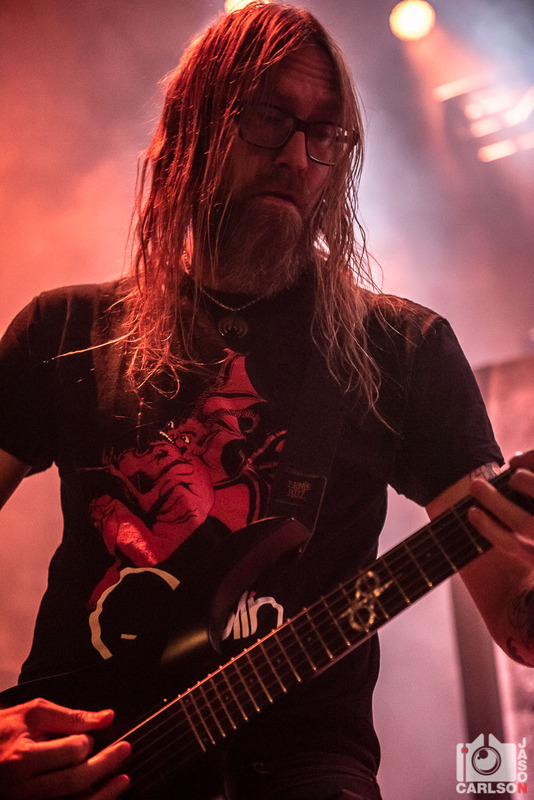 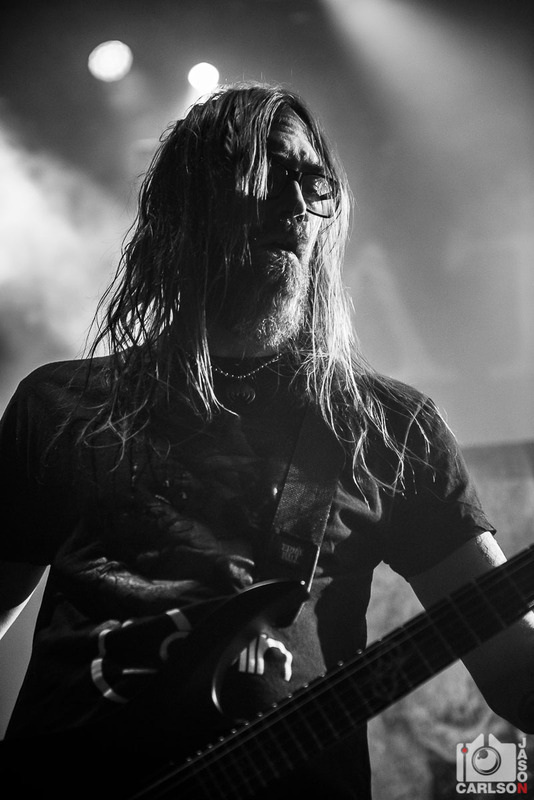 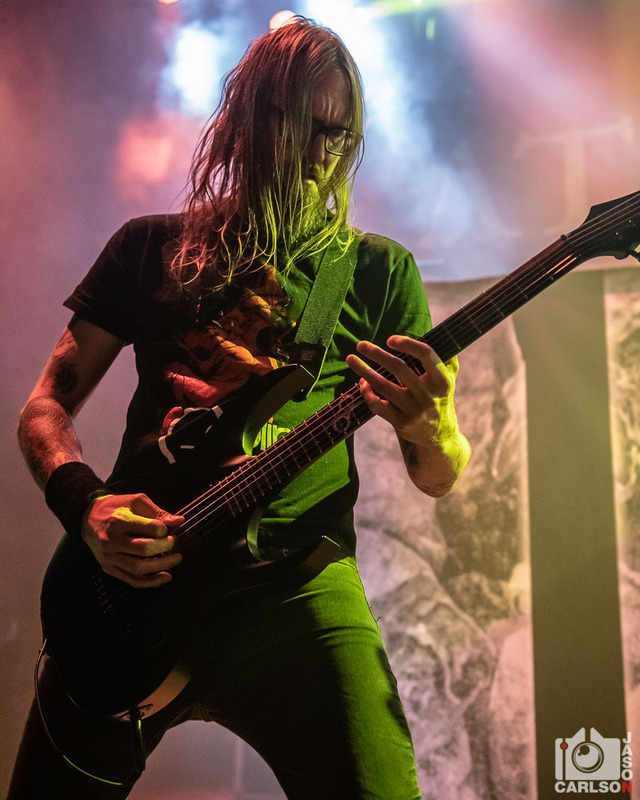 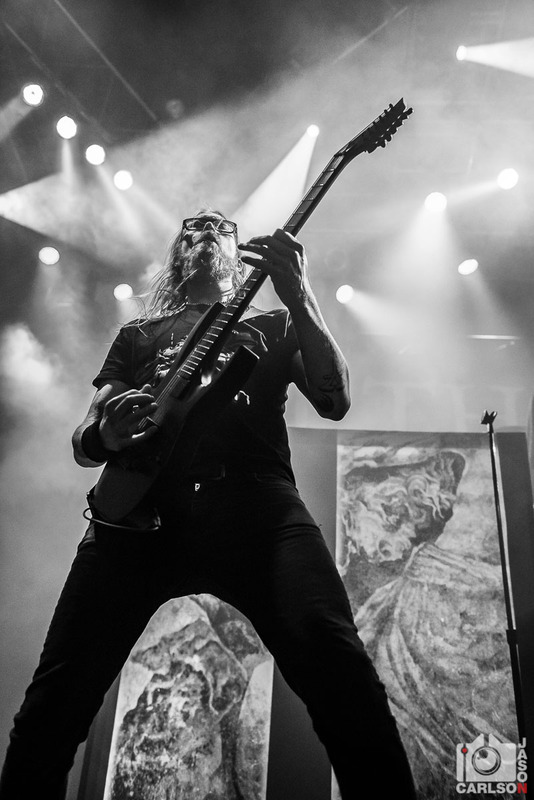 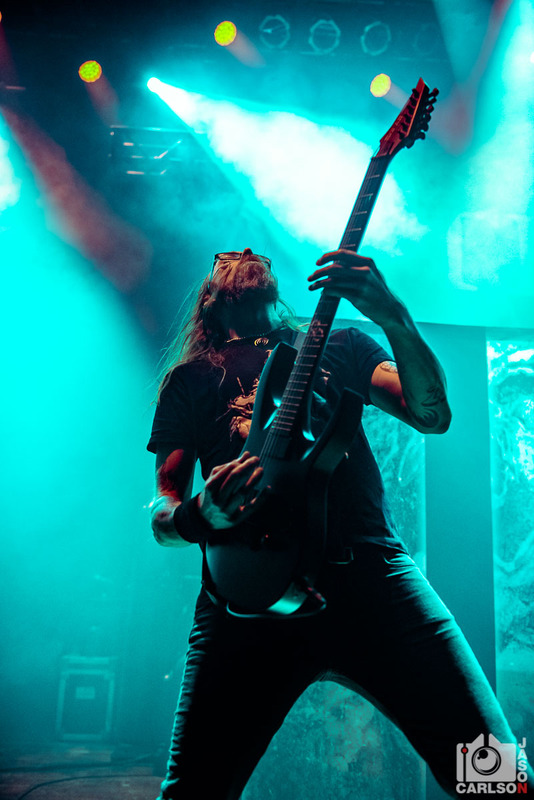 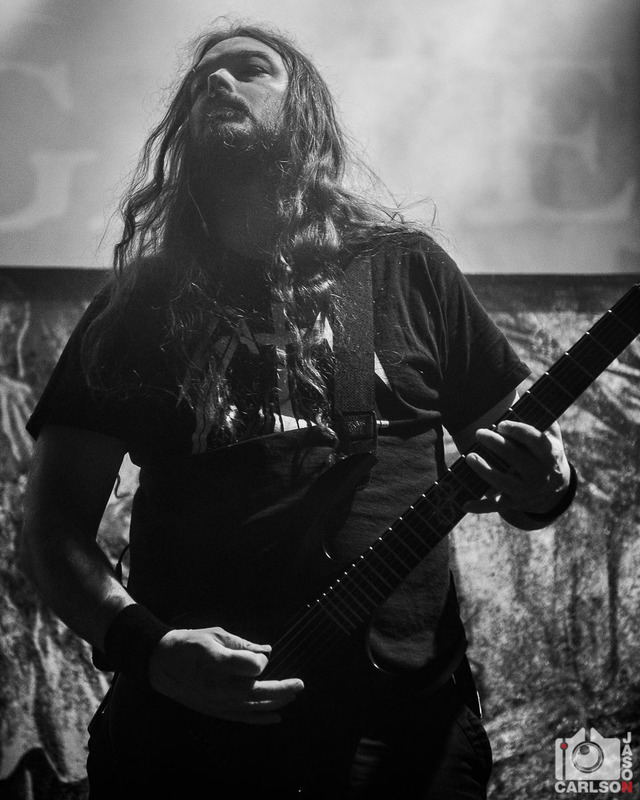 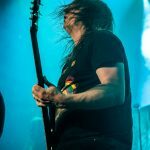 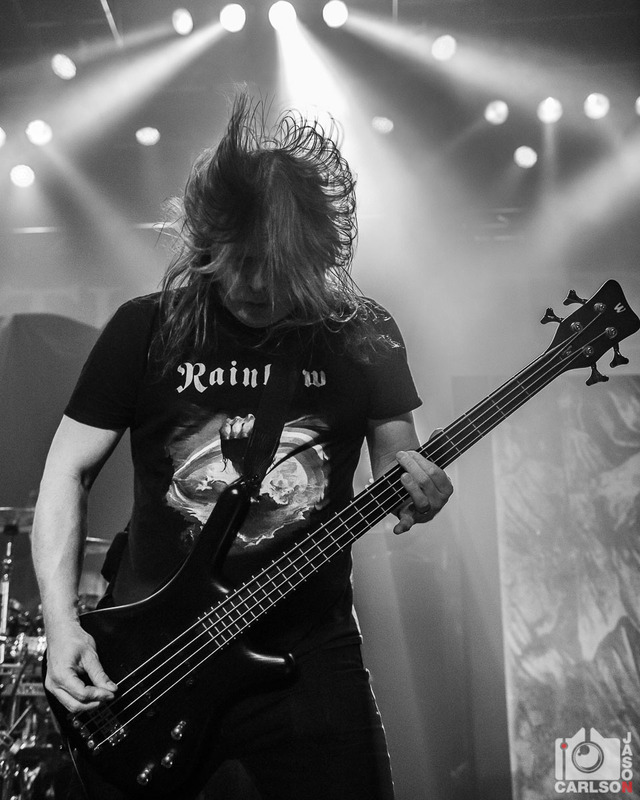 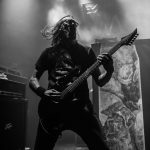 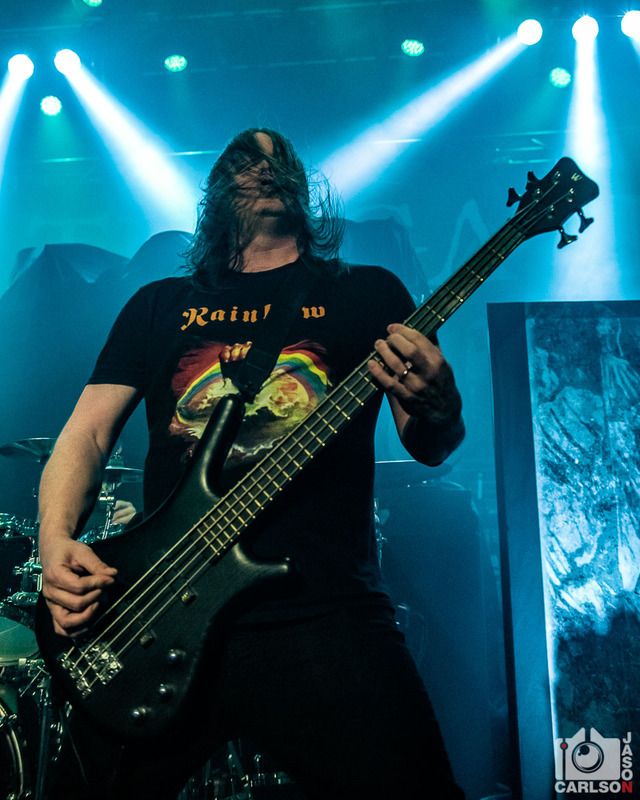 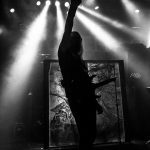 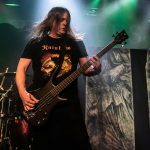 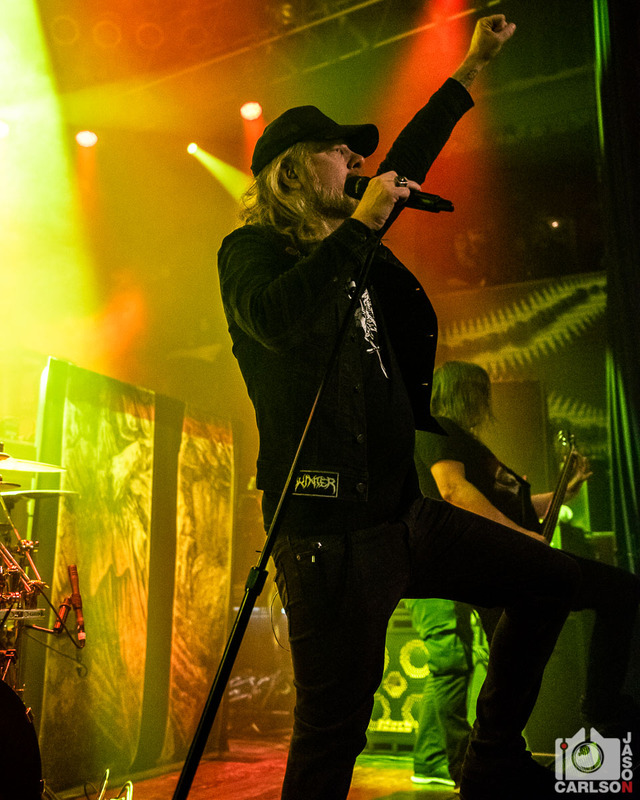 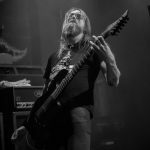 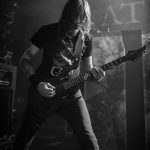 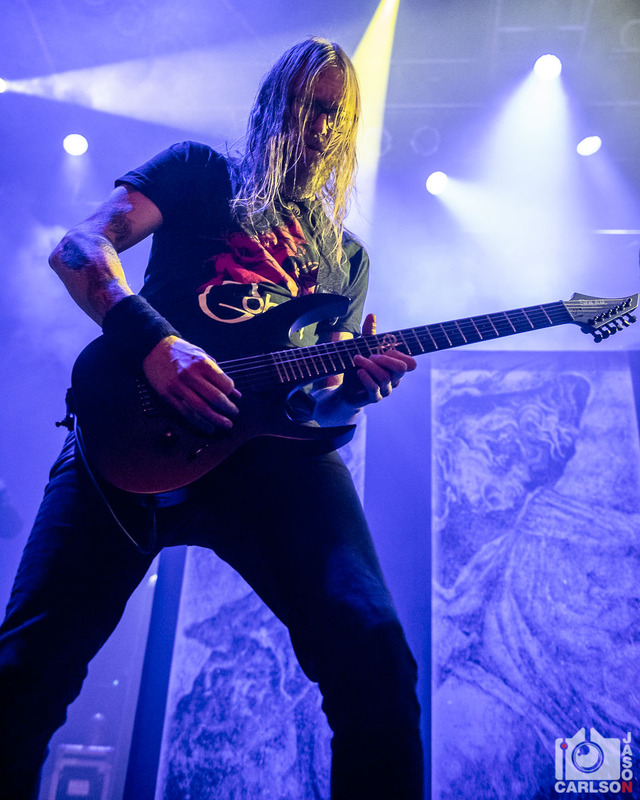 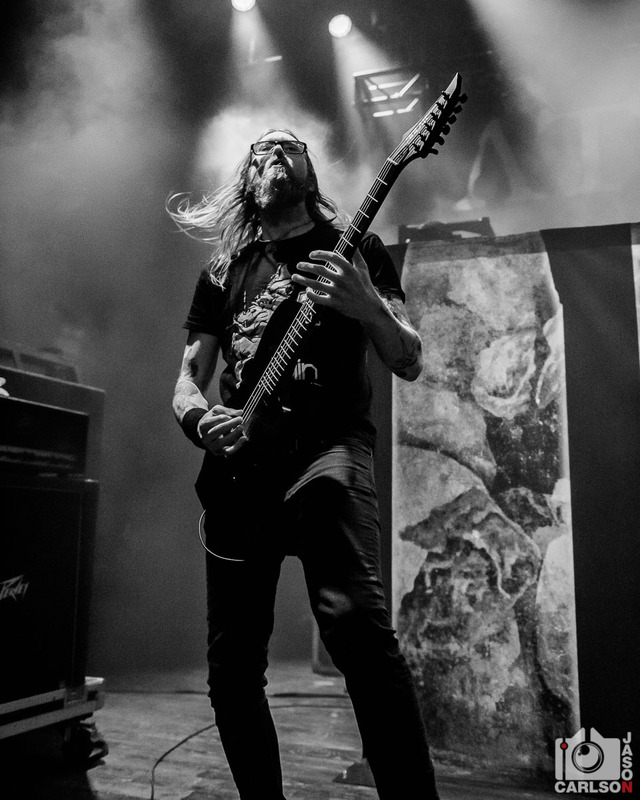 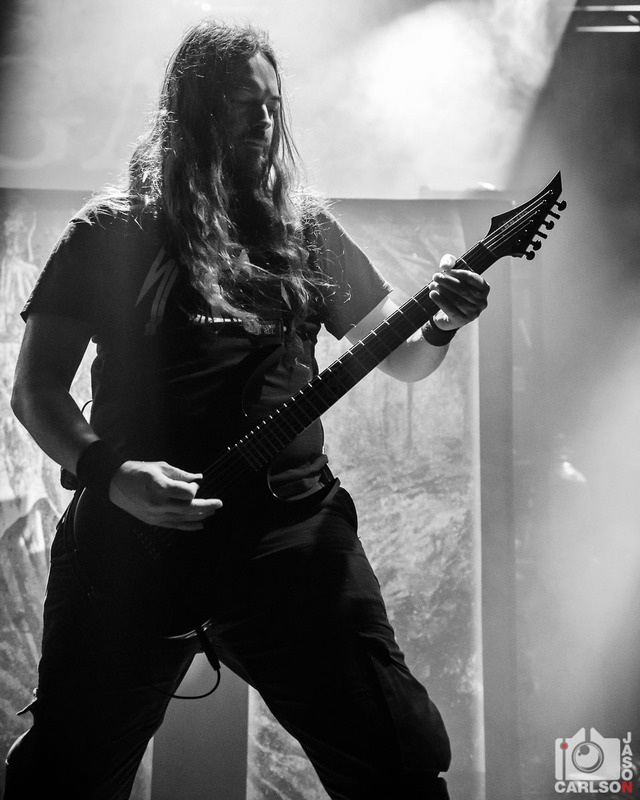 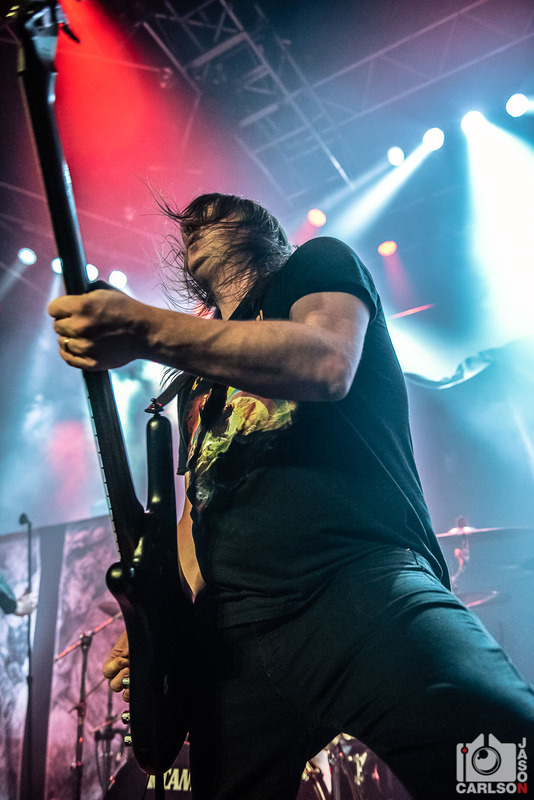 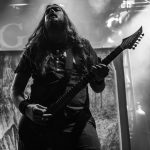 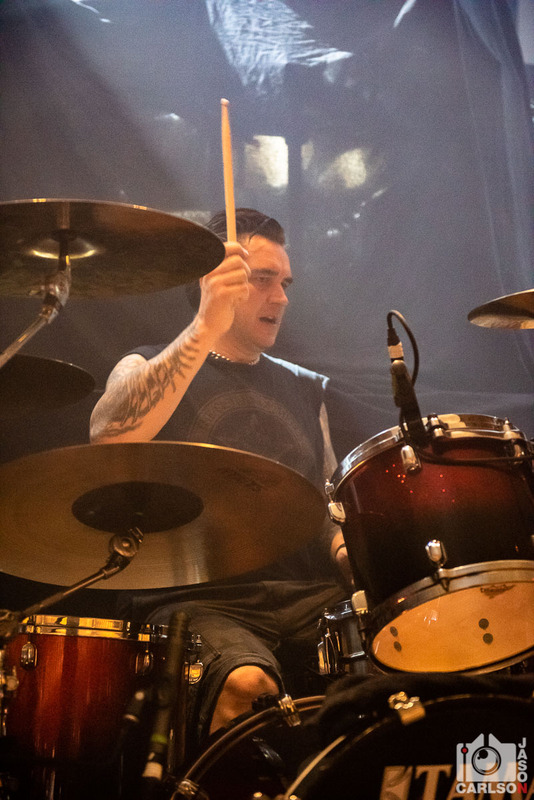 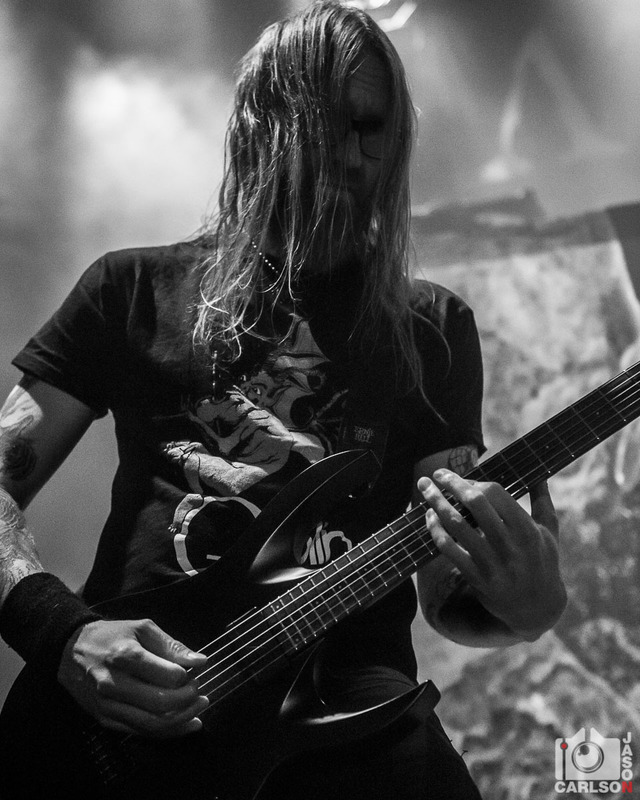 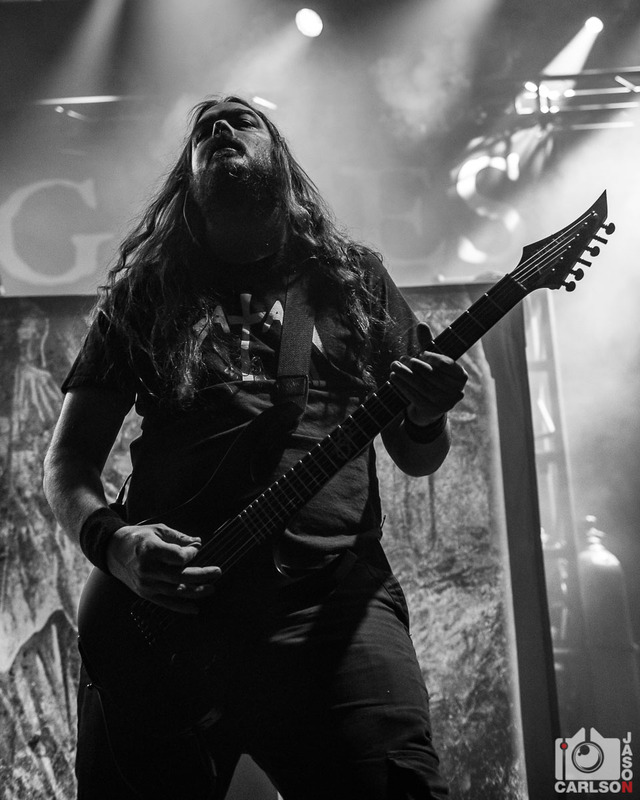 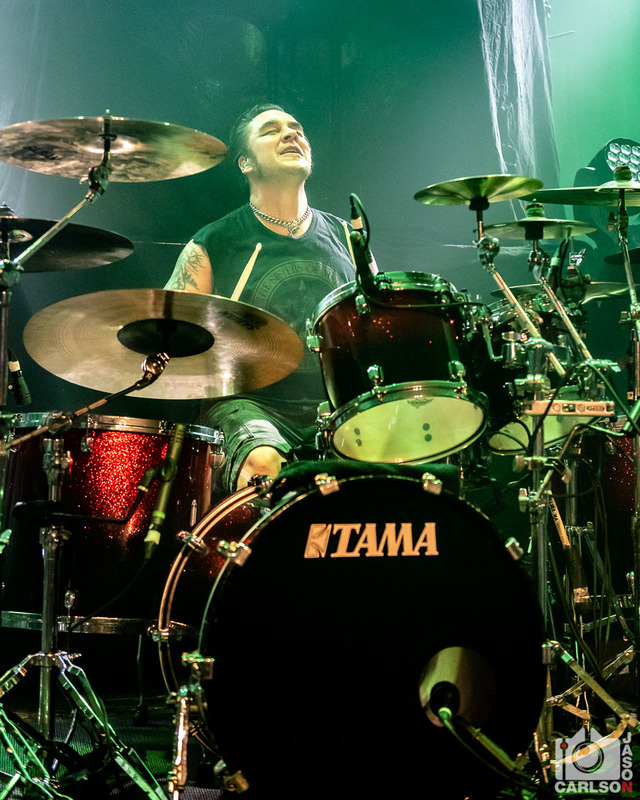 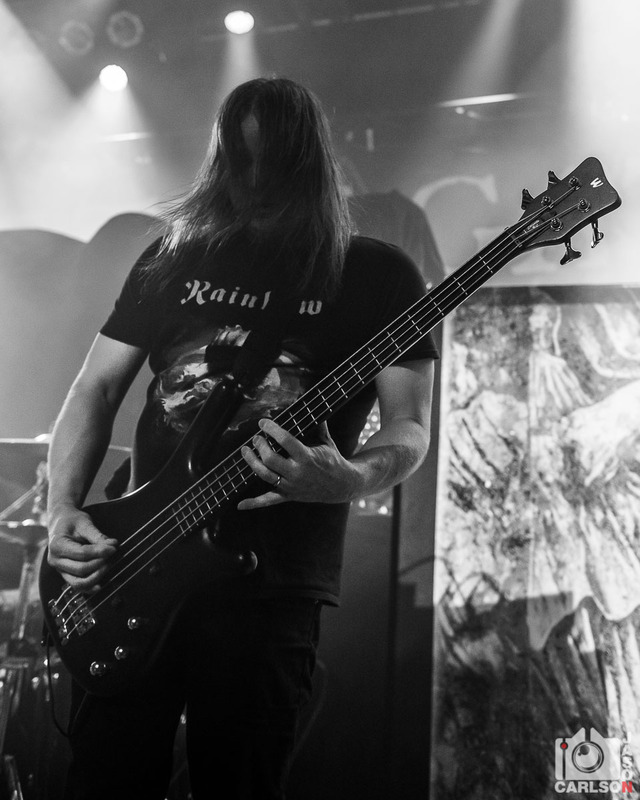 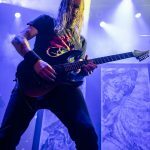 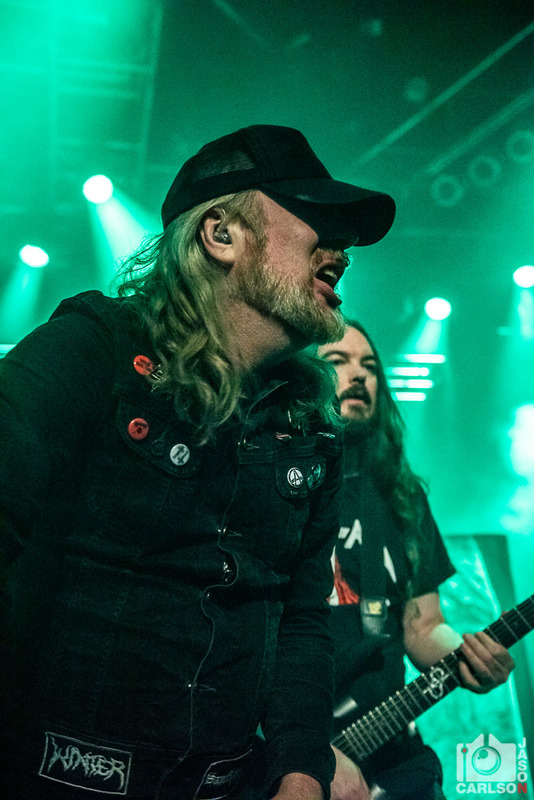 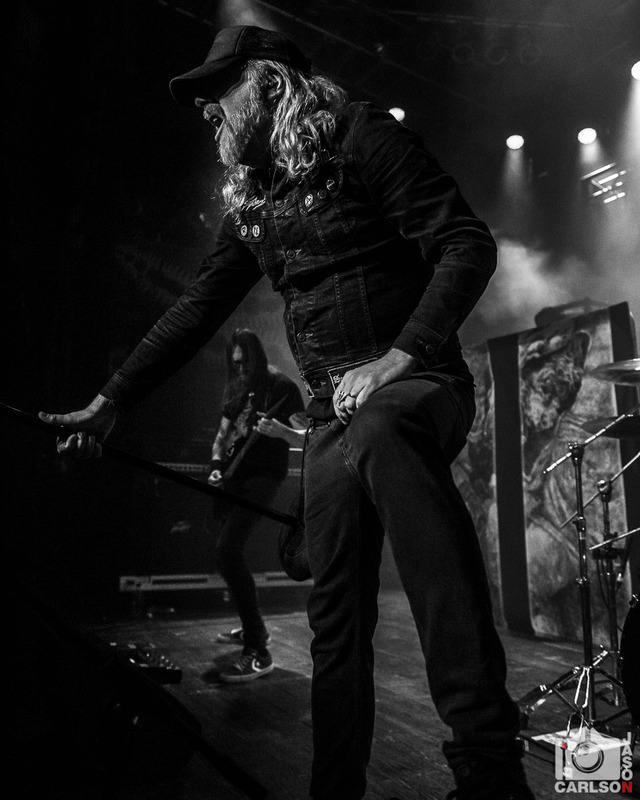 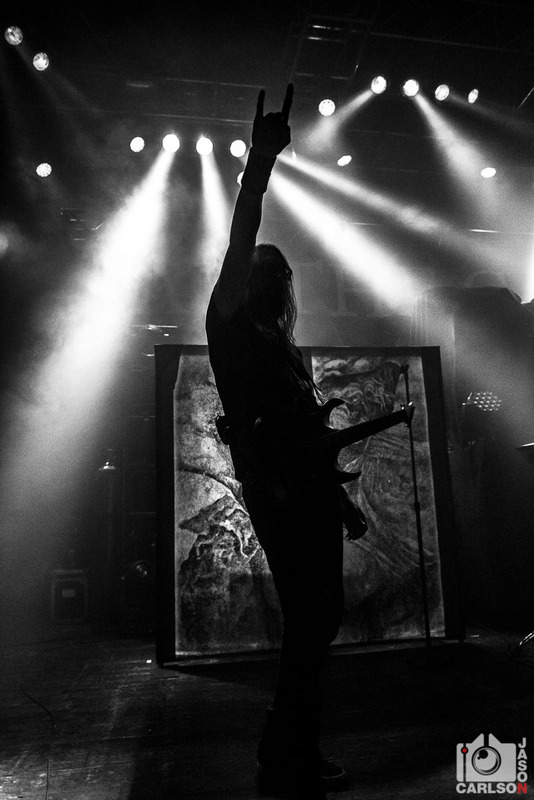 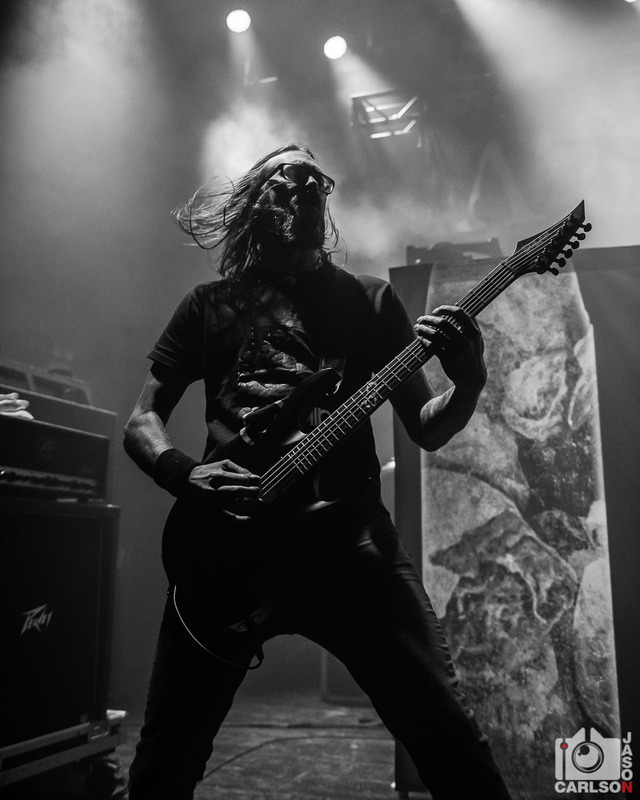 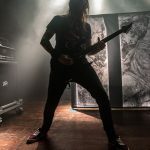 Until then, check out the gallery of At The Gates performing at House of Blues Chicago below!